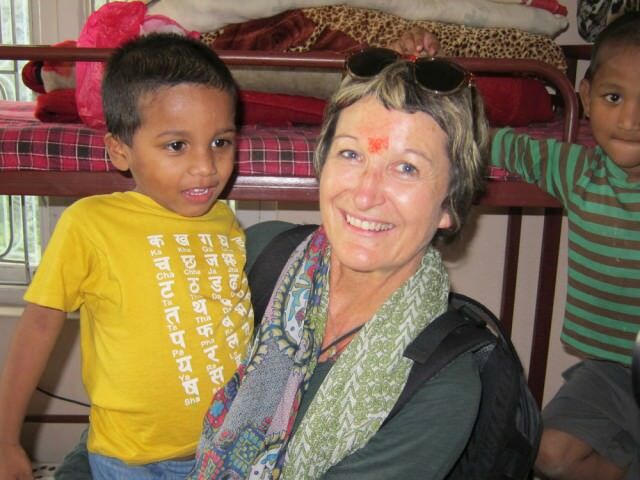 Would you support a child in Nepal? 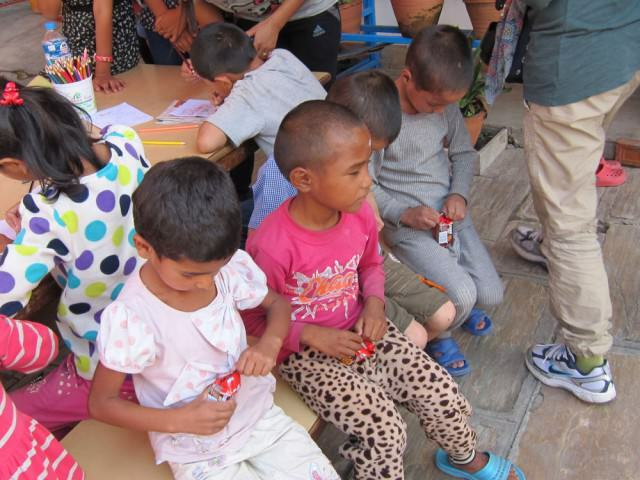 After the earthquakes in April and May, hard times began for Nepal. The houses of the families of our children were barely damaged and destroyed but fortunately all survived. Unfortunately 8 children of the Aishworya Institute are still missing and we think that they died during the earthquakes. 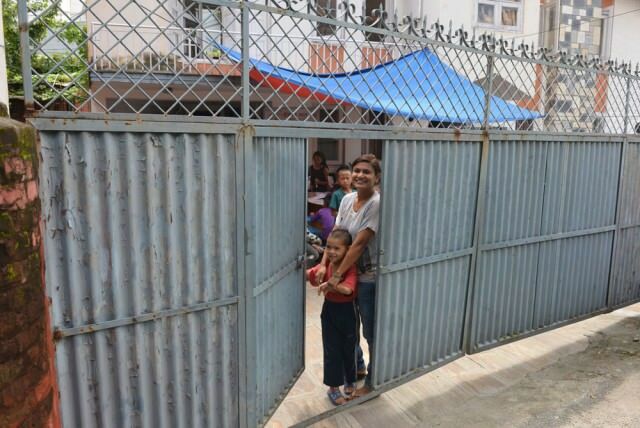 The Sahayogi Samaj Institute has been damaged and the children have been moved to another place where they had to live outside for a while. Schools have been closed for a long time. Now the situation is getting better but unfortunately at the end of September India closed its borders close to Nepal in order to avoid the importation of gas, food and medicines. Due to the lack of buses, children cannot go to school and attend classes. They have to fight daily against this bad situation. They also face a difficult and dramatic year in the month which will be very cold for them. 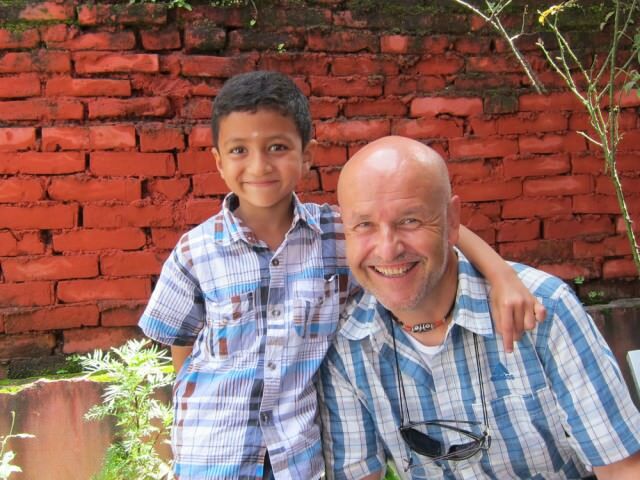 Children come from many different parts of the region, sometimes far away from Kathmandu. 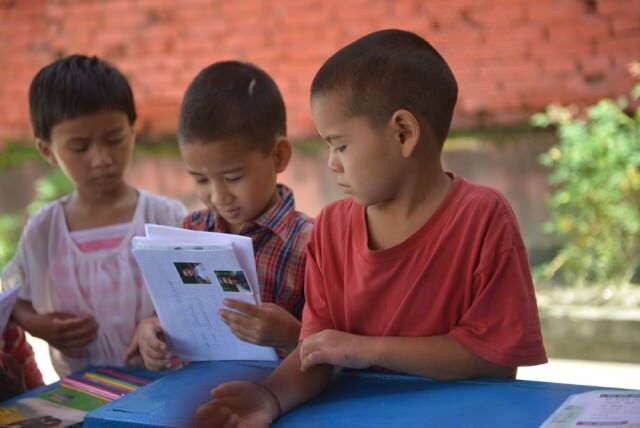 They live with their families and because of our help they can attend classes. 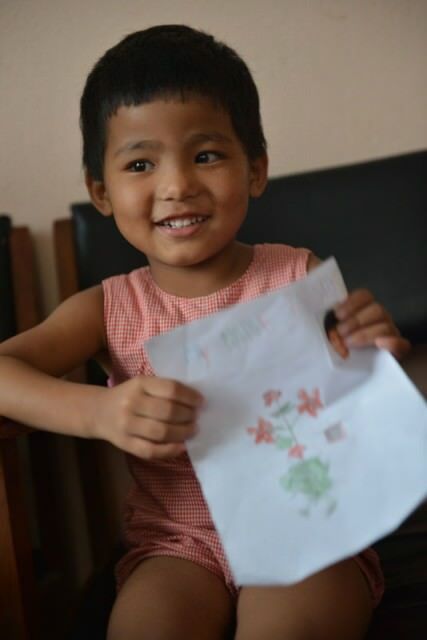 We could support and help 26 children (Sujal, Pooja, Ranijta, Sunena, Srijan, Manisha, Krisha, Rai, Diksyha B, Anil, Reshma, Srijana, Radip, Rita, Asmita, Sangita, Sweety, Sreejana, Kripa, Bipana, Sidharta, Dikshya K, Salina, Priyanka, Sudarshan und Muskan). There’s the opportunity to help and support this initiative with any donations at any time. 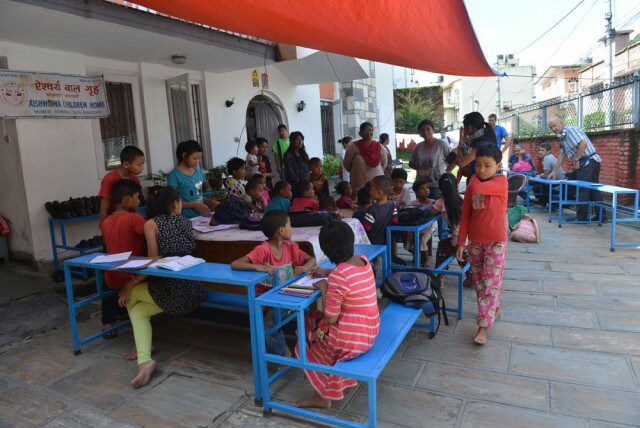 50 children between 1 and 17 years old, live in this institute, including 8 children who were helped after the earthquake when they lost everything. They’re now living in the Institute and attend classes. We’ve been supporting this school since 2009 and we’re currently helping 15 children: Dilip, Sani, Ahsmita, Sanjana, Pooja, Susmita, Shiva, Roshani, Roshan, Bisesh, Dipesh, Muskan, Padam, Anjana und Ajay. 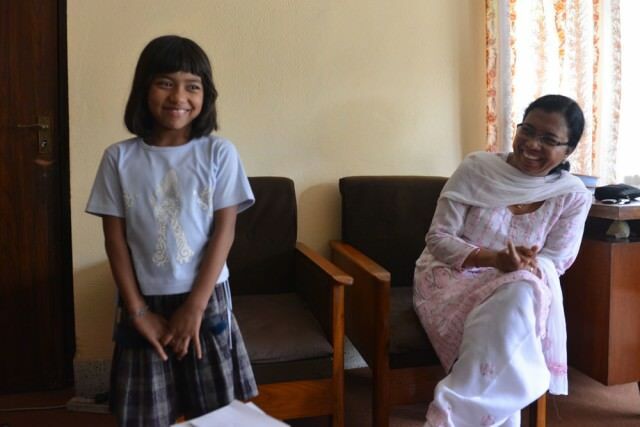 Roshani and Rosha, two children supported by Pro Nepal, have been missing since the earthquake. This Institute is being supported by many people with donations. 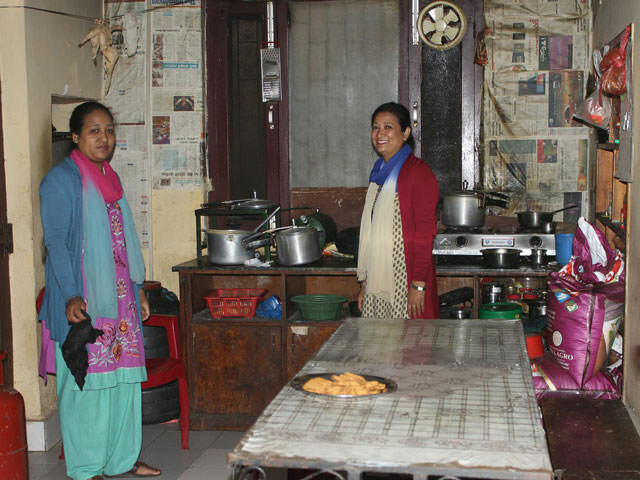 This is the smallest Institute and we’ve been in touch with Aruna since December 2014. 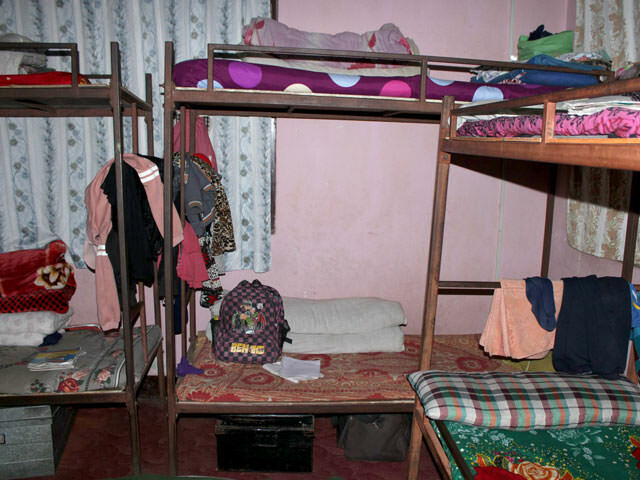 14 children are living in this place. Many of them were found on the streets and sometimes in shock due to the earthquake. We’re currently taking care of 8 children. 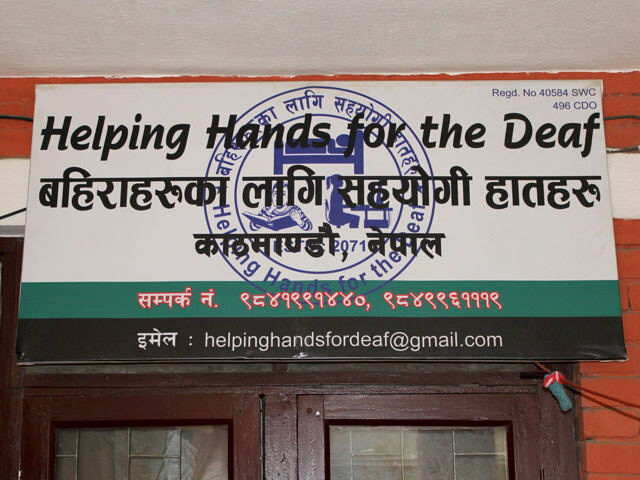 Helping hands for the deaf (HHD) is a not profitable organization running a hostel for underprivileged deaf children of Nepal. 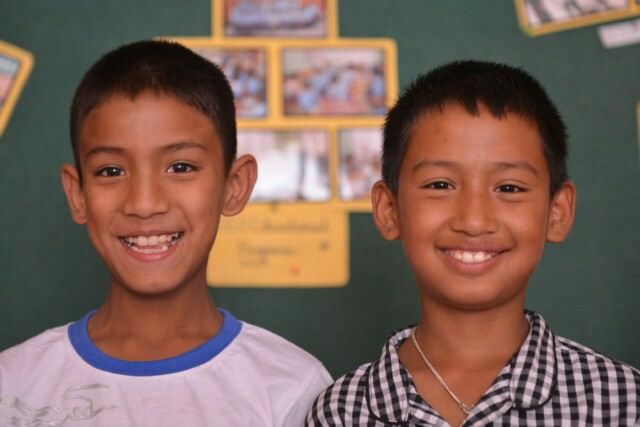 At present, there are 19 deaf children, 2 boys and 17 girls. They belong from 8 to 20 years age group. 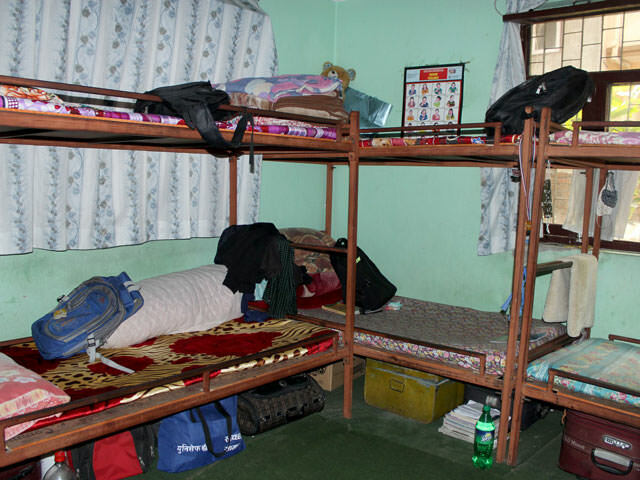 They are studying in different grades in Central Higher Secondary School for the Deaf , Naxal, Kathmandu. 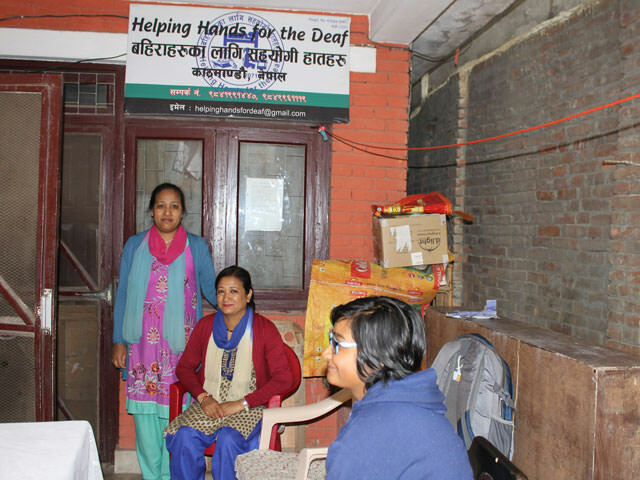 Helping hands of the Deaf aims to provide quality education to all the deaf children, thereby fulfilling their dreams to build a better future. Our motto is equality in education and we want to be their strong pillar to support to make them better persons. 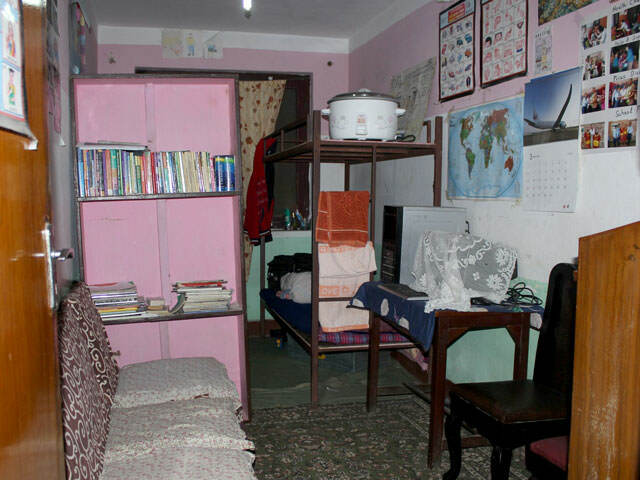 We provide education with hygienic food and other required basic facilities. 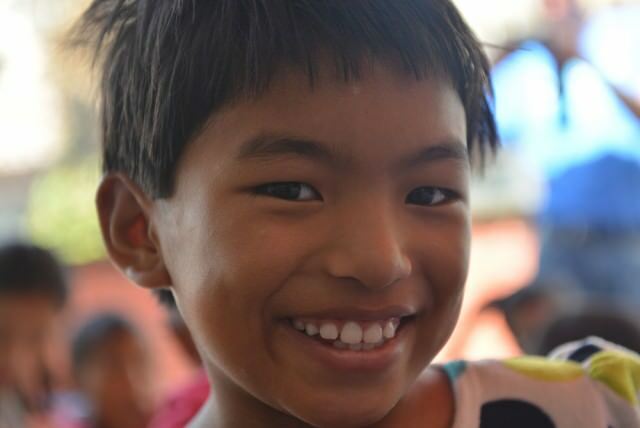 We pay attention to the hygiene and health of these children. We believe that the opportunity to pursue an education or life skill’s vocational training will empower deaf children to become self sustaining, contributing members of family ultimately to the society.